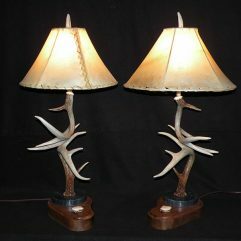 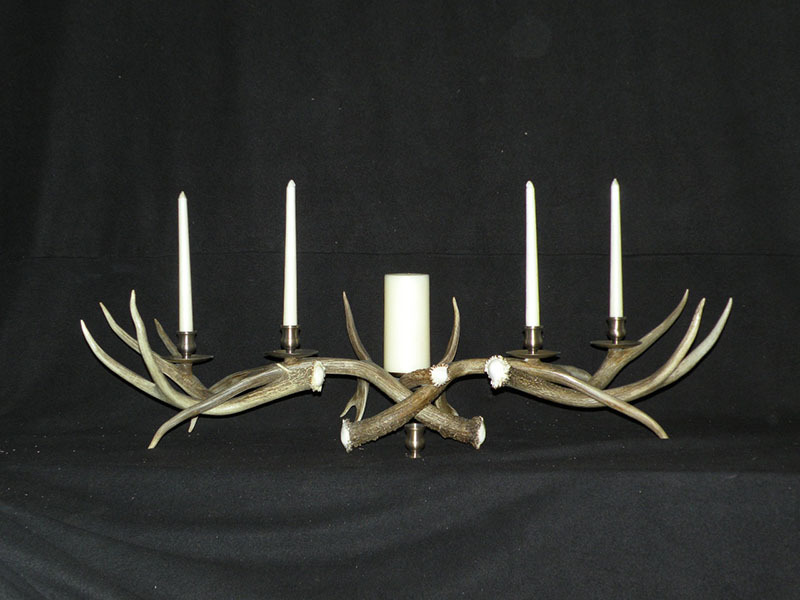 This mule deer antler candle holder is made with 5 antlers along with 5 antique turned brass candle cups. 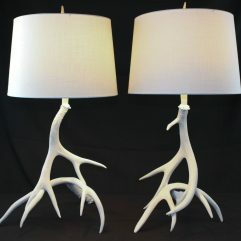 The cups are removable to accommodate pillar candles as shown. 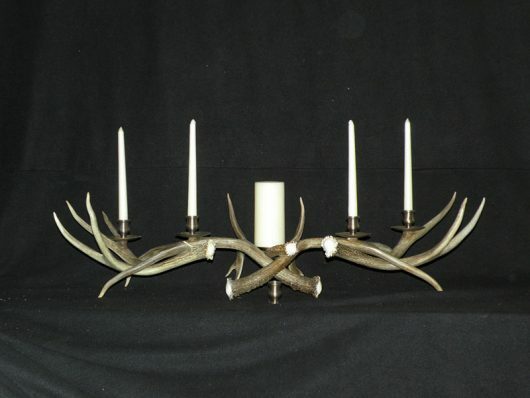 This candle holder is 40″ long by 14″ wide and stands about 9″ tall. 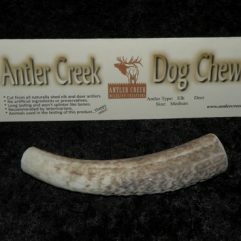 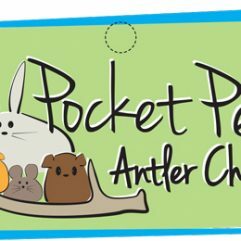 Price includes shipping to any continental United States address.